On the evening of that day, the first day of the week, the doors being locked where the disciples were for fear of the Jews, Jesus came and stood among them and said to them, “Peace be with you.” When he had said this, he showed them his hands and his side. Receive the Holy Spirit. If you forgive the sins of any, they are forgiven them; if you withhold forgiveness from any, it is withheld. Pastor Samuel and Pastor (Mrs) Anthonia OBAFAIYE are both ordained ministers of God in The Redeemed Christian Church of God. 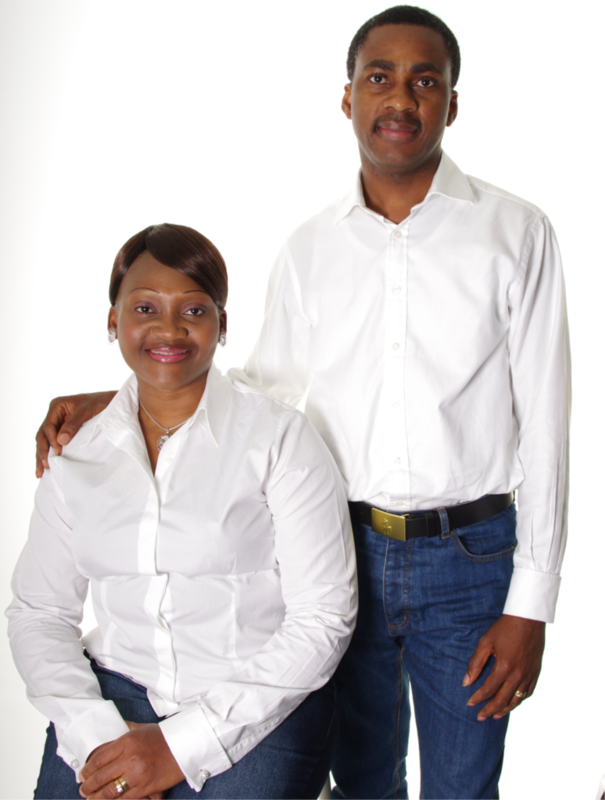 They are committed to love God, love people and live a humble and devoted life to God. They are both teachers of the WORD, vibrant leaders and mentors to many people. To the glory of God, Everlasting Father’s Assembly, Leeds which started twelve years ago has impacted lives and also the leading light in the spread of the Word of God in West Yorkshire, the United Kingdom and the world all over.